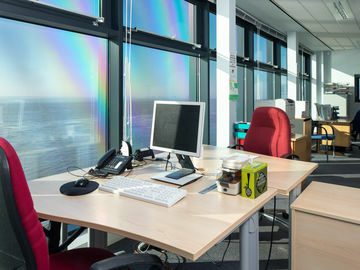 Are you looking for office space in Hull that’s located close to the city centre and allows you to move in quickly? 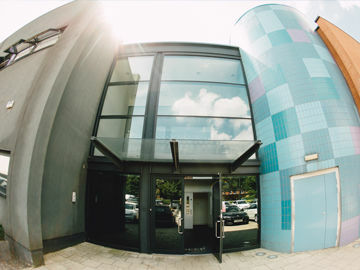 The Deep Business Centre provides a professional business environment, offering a first rate service and benefitting from a whole range of amenities close by. 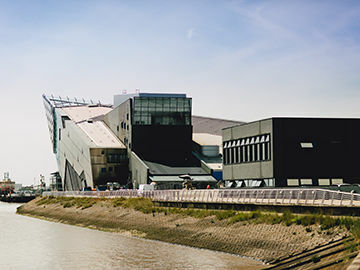 Situated 5 minutes from the City Centre, stunning Hull Marina, shops and restaurants, the Business Centre is in a prime location, adjacent to the award-winning Deep visitor attraction. 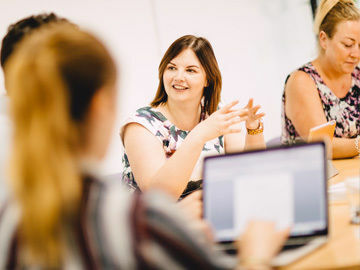 Our fibre broadband connection means you can get straight down to business, without wasting time on technical glitches. Our technical support team are also on hand if needed. Our range of versatile rooms overlooking the Humber provide a formal setting for your meeting. 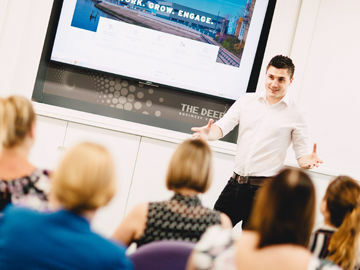 From 2 to 55 delegates, the Business Centre provides a great location for your meeting away from the office. 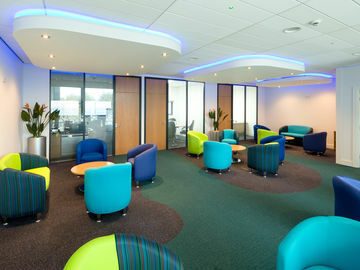 Relax in our informal coffee lounge, perfect for socialising and networking alike. Enjoy a cup of Fairtrade coffee in this quiet space; a great break-away location from the office. All clients benefit from free on-site parking in a dedicated Business Centre car park as well as access to their office at any time of day or night, ensuring you can work when you need to. Whatever your type of business, you can become part of our community. With short minimum lease periods and flexible, affordable packages that don't tie you down, we have the workspace for you. Our fully staffed reception and on-site Centre Manager provide a high level of support to all clients. 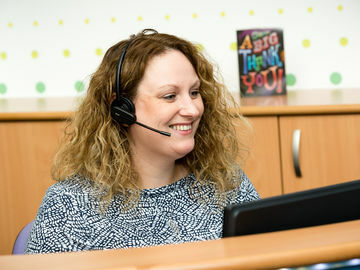 From telephone answering support to simple photocopying and binding, they are here to help. 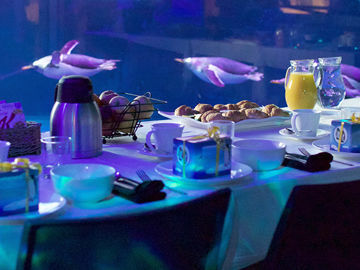 From small intimate gatherings to large dinners, there are spaces at The Deep for you. Make your meetings successful, your product launches remarkable and your corporate events unforgettable. 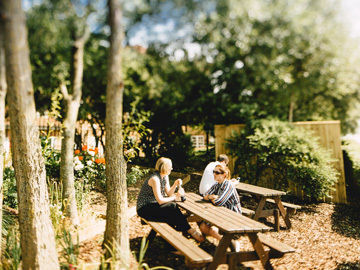 Enjoy your break or a spot of lunch outdoors in our garden seating area. Located on the edge of the Business Centre grounds, this outdoor haven provides an area to relax in the sun. 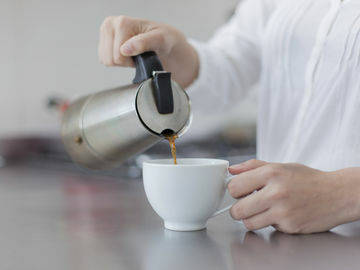 Our communal kitchen facilities are fully equipped with kettles, toasters, microwaves, fridges and freezers so you can feel right at home. They also offer seating areas for those wanting a short break.